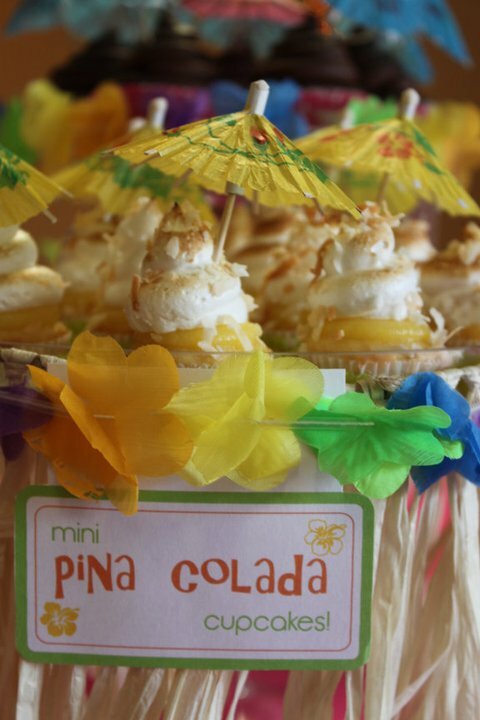 Our dessert bars are a collection of miniature desserts combined with custom decor work. They are an impressive display of gratitude to your guests, offering variety and fun on your wedding day. created completely unique to you! 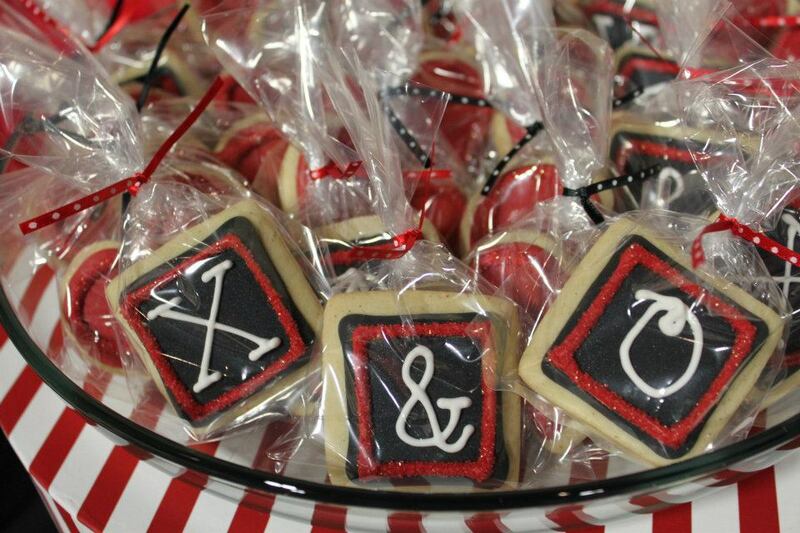 From the desserts to the decor, every element is customized to your preferences. We work with you to create a menu that fits both your personal taste and your budget, and a display that incorporates your desired colors and theme. Along with the baking, we take care of the decor work, set up, and tear down. Our goal is to make the process as easy as possible for you! We begin by holding your spot, sometimes years ahead of time. However, we only officially reserve dates six months in advance. At that time we require a $100 deposit, which goes towards your final cost. Two to three months prior to your wedding, we schedule an in-person meeting where we'll create your custom menu, discuss decor details, and prepare a plan for your big day. 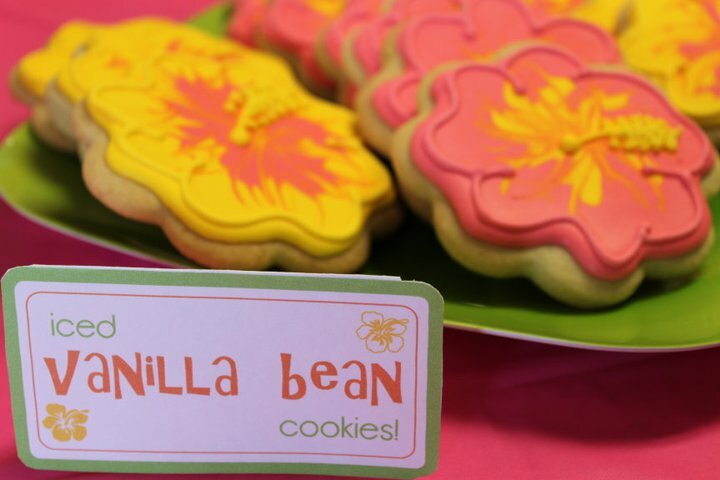 We ask that you bring some personal inspirations to the meeting, such as color samples, decor photos, and your invite. About a month before your wedding, we email photos of your layout for approval. We utilize our large inventory of stands to create your display, and customize them with fabrics, paper, and ribbon inspired by your colors and theme. Three weeks before your wedding, your final menu and count are to be decided. Your final payment is also due at that time. 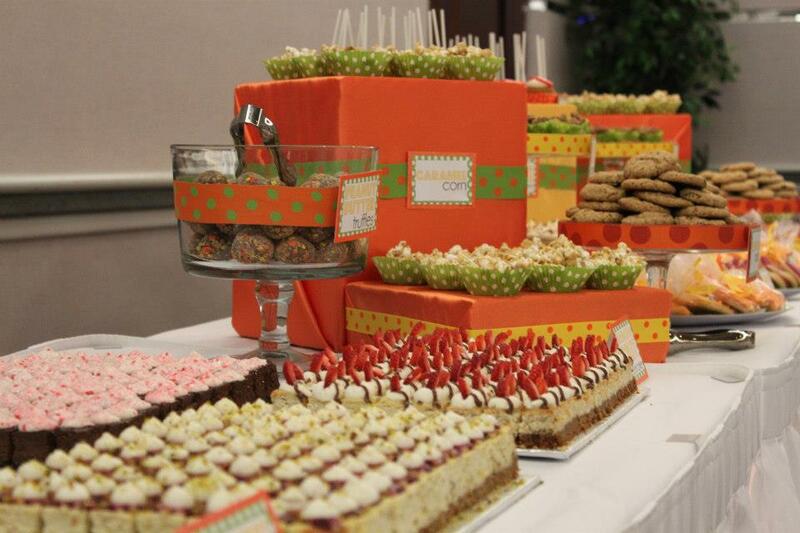 On the big day we set up your approved display, with final desserts arranged 15 minutes before your guests arrive. 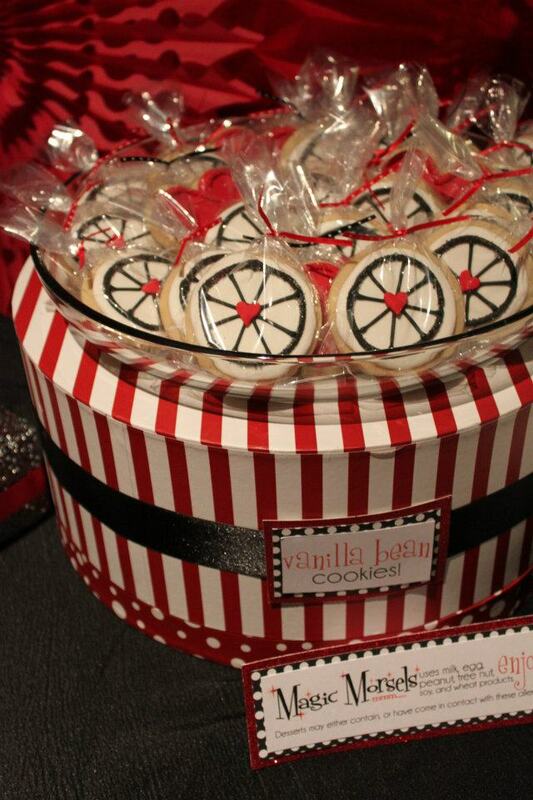 You will be responsible for having a Refill Attendant available throughout your event, who will be in charge of stocking desserts as they run out. We will leave detailed instructions and our contact info for them, should they have any questions. 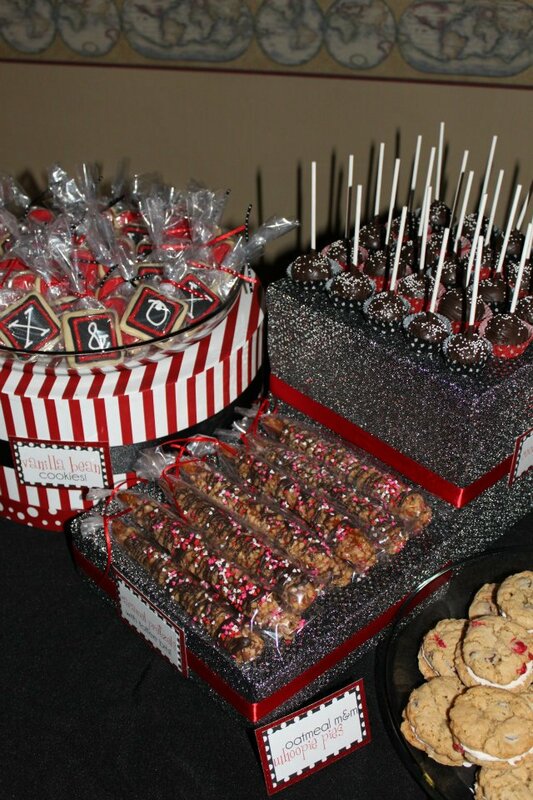 We return at the end of your event to tear down the dessert bar, and package any remaining desserts. At your request, we will prepare a Couple's Collection for you. It features two servings of every dessert from your custom menu, and is sent home with you following the celebration. 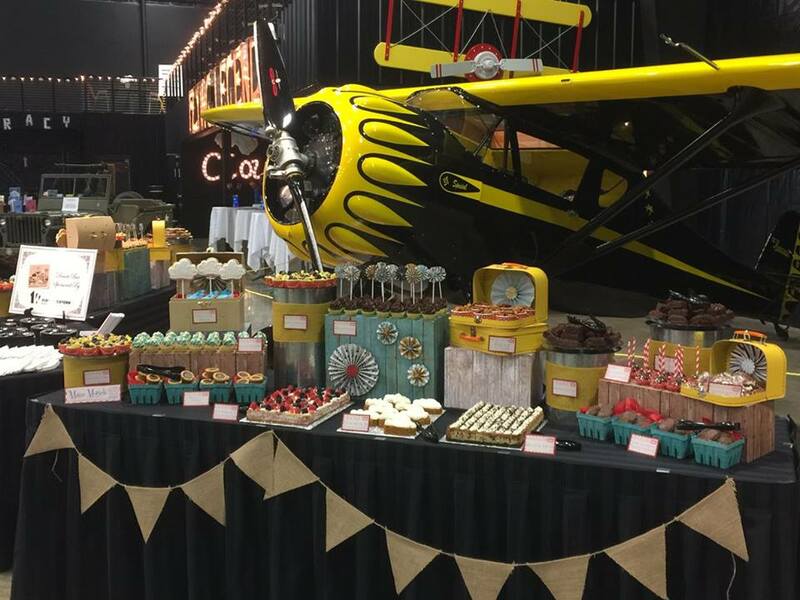 *We do not cater events out of Minot, or outdoors. 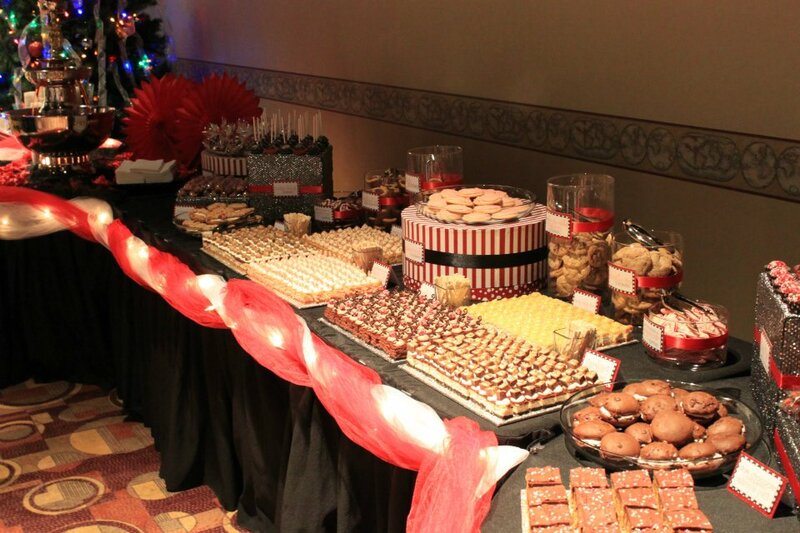 *Most venues in Minot allow outside desserts, as long as they're created in a licensed kitchen. We ask that you verify this with your venue contact, along with arranging refrigerator space for us to use. 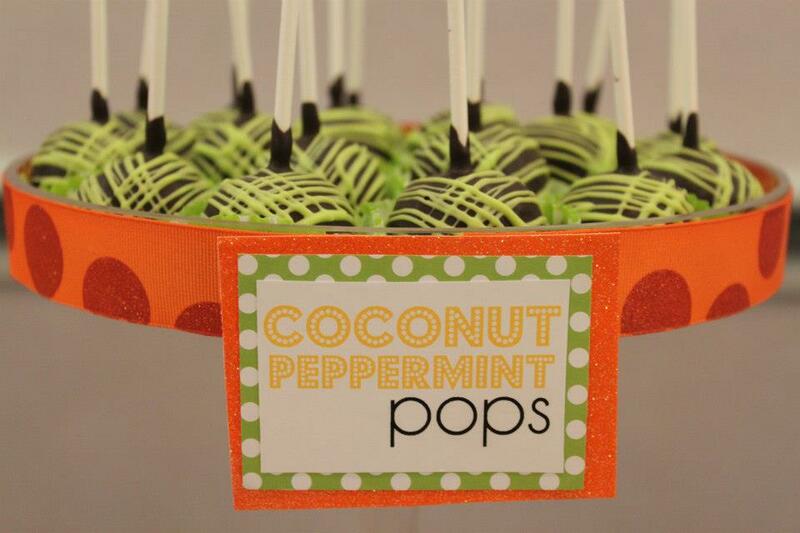 *While we do not offer tastings, any of our desserts can be ordered by the dozen for you to sample ahead of time. *We currently do not offer tiered cakes, and do not use fondant. 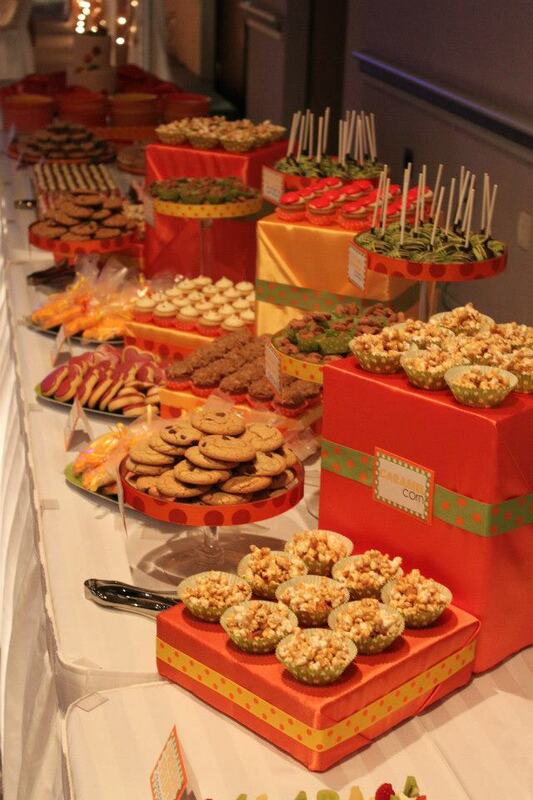 We typically recommend 2-3 desserts per guest, and most weddings feature 15-20 dessert choices. Pricing can be found on our menu. Outside of the desserts we charge $50 for delivery, along with $25 an hour for prep and post work, decor work, and set up & tear down. We specialize in working within your budget. 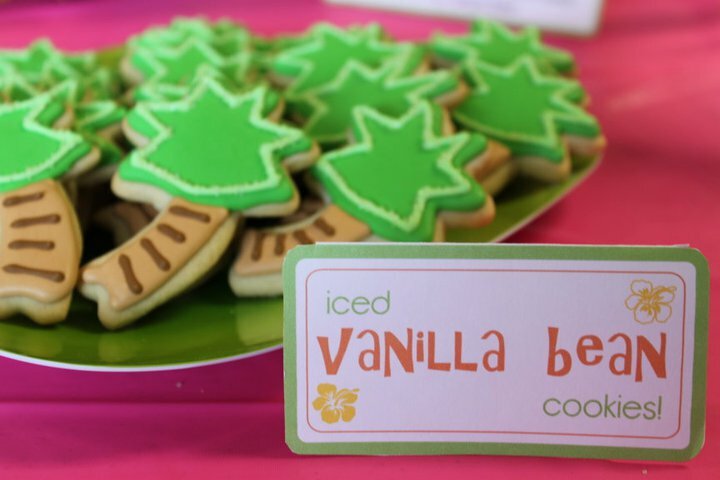 We offer desserts at a wide variety of price points, and can be as involved in the decor process as you'd prefer. 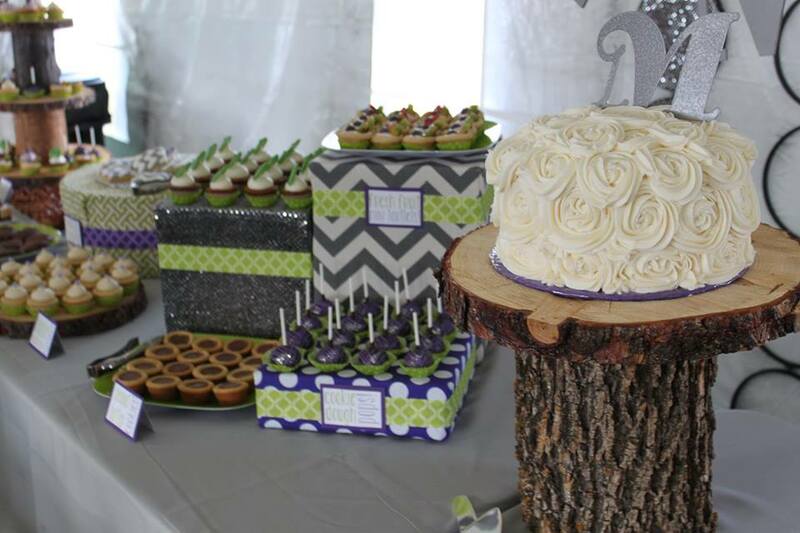 We are truly honored when a couple chooses Magic Morsels for their wedding day desserts. We do not book more than one wedding per weekend, giving your event the attention and care we feel it deserves. "Every single bite was delicious." "Presentation and taste was beyond belief." "We have enjoyed every minute, and you have been such a delight to plan with." "You totally surpassed my greatest expectations."